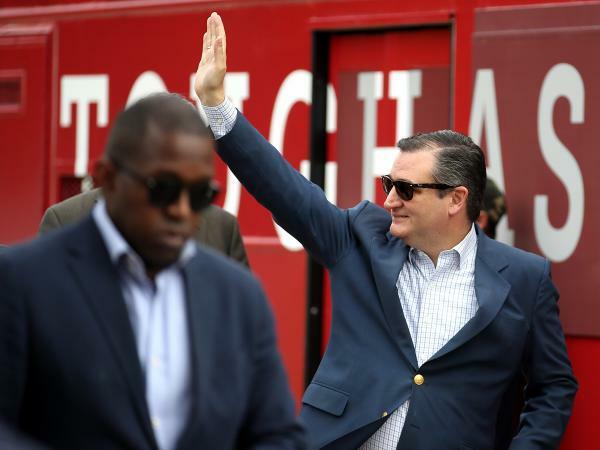 Sen. Ted Cruz waves to supporters as he arrives at a Get Out The Vote Bus Tour rally on Monday in Cypress, Texas. Texas Republican Sen. Ted Cruz has won re-election in Texas, the AP projects, beating back a strong challenge from Democratic Rep. Beto O'Rourke. 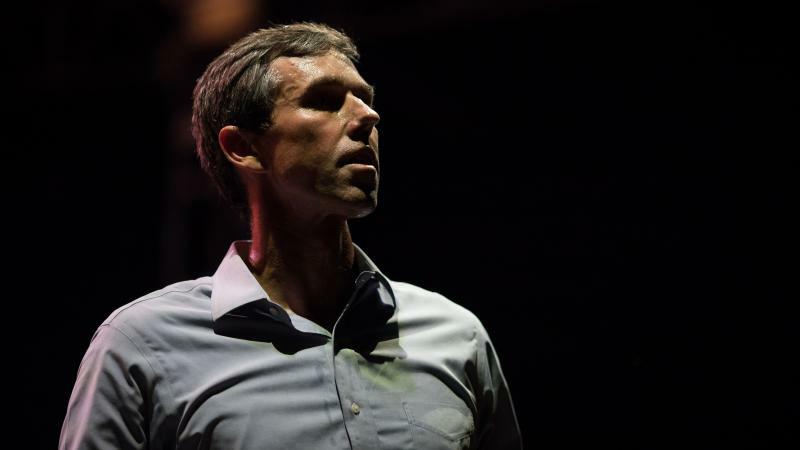 O'Rourke smashed fundraising records, raising more than $60 million for his bid, and generated lots of grassroots enthusiasm and national attention with his unconventional campaign. And while Democrats have argued for years that Texas was primed to turn blue with its growing Hispanic population, the GOP lean of the state was ultimately too much for O'Rourke to overcome. Cruz, who made a failed bid for president in 2016, has some detractors within his own party because of his controversial style, but he was still able to finish with a win and will return to the Senate. 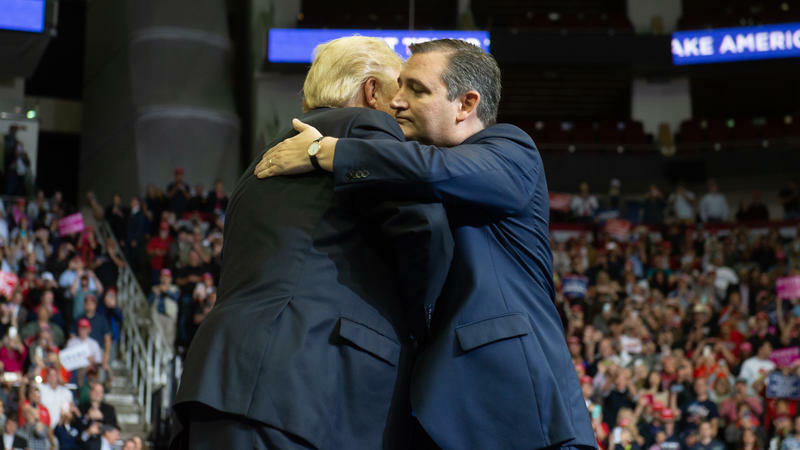 There they stood on stage before tens of thousands, President Trump and Sen. Ted Cruz, embracing each other, hands on shoulders, pats on the back, here at the Toyota Center in Houston.